Looks awesome. I should try this, but with Zenonia 3 music. 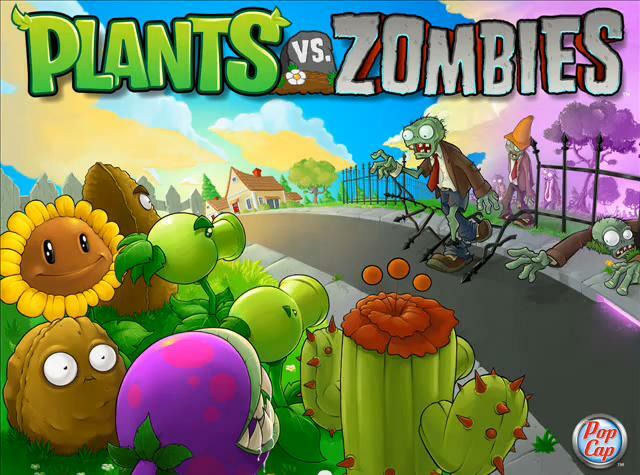 GᵒGᵒJJTᵉᶜʰ ツ shared a song from her album "Plants Vs Zombies".